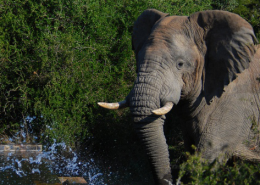 Phinda pioneered the large-scale reintroduction of iconic big game species more than 20 years ago. Today this incredibly biodiverse landscape is a thriving ecosystem with the full suite of large mammals that once roamed here now returned and calling Phinda home. 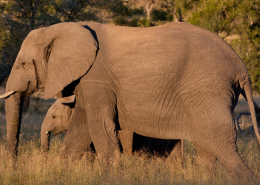 Exceptional game viewing is the hallmark of the Phinda experience. 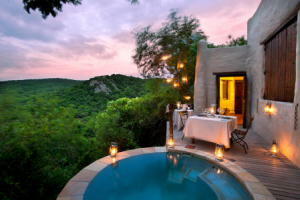 There are lots of great accommodation options on the50,000 acre Phinda Private Game Reserve. 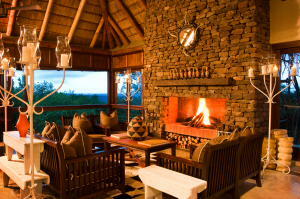 These include everything from the private Homestead to the intimate 6-roomed Rock & Vlei Lodges. 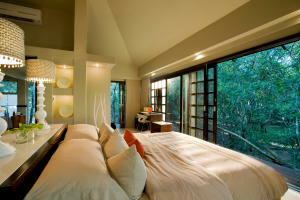 There are also the traditional lodges of Forest and Mountain for a more conventional stay. 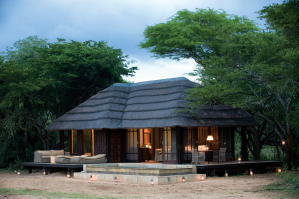 Each makes good use of the different terrain to provide a relaxing and beautiful place from which to enjoy your safari. 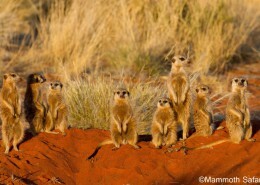 Big cat viewing is very good here, with the Phinda Private Game Reserve being a stronghold for cheetah in South Africa. It is also the site of one of the largest and most well protected Black & White Rhino populations. Add to this the 400+ bird species, cretaceous era fossils and a host of adventure activities and you have an all in one safari that will stay with you for a long time! Phinda is a superb example of contemporary conservation working hand in hand with communities and this story is a big part of the safari experience here. 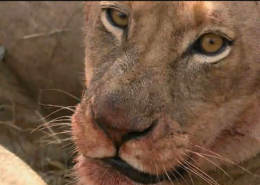 Also of note is the diversity of habitat, making a game drive a real journey of variety. The reserve is close enough to the iSimangaliso Wetland Park to allow for daytrips to South Africa’s first World Heritage Site.